Estella obtained a Bachelors in International Relations and Diplomacy from Cavendish University, Kampala, Uganda. She joined The Niles team in May 2015. 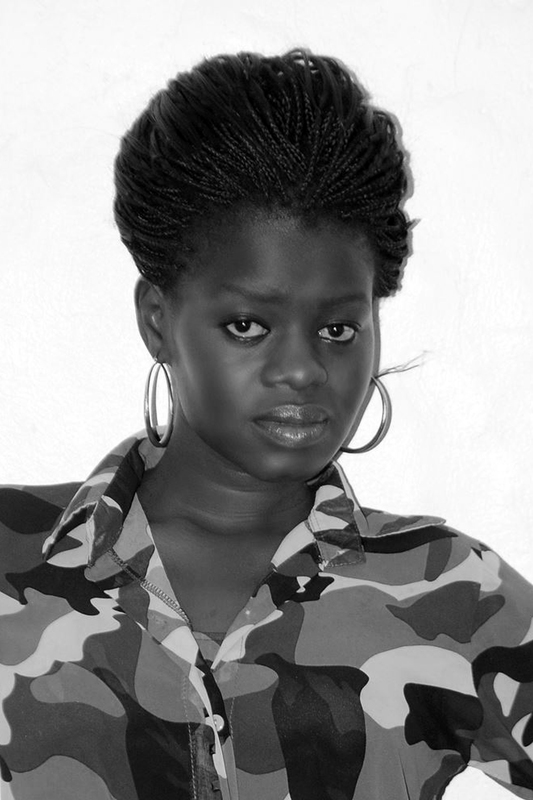 She worked as a reporter with The Citizens newspaper in Juba before. Estella is passionate about keeping informed and informing others. She wants to ensure that particularly the voices of the ordinary citizens are heard.